At my daughter's middle school, the 6th grade class gets to participate in Cotillion. It is a 4 week program hosted by the PTA that teaches etiquette, manners, and dance. I volunteered to co-chair the first dance, which is the 50's Sock Hop. 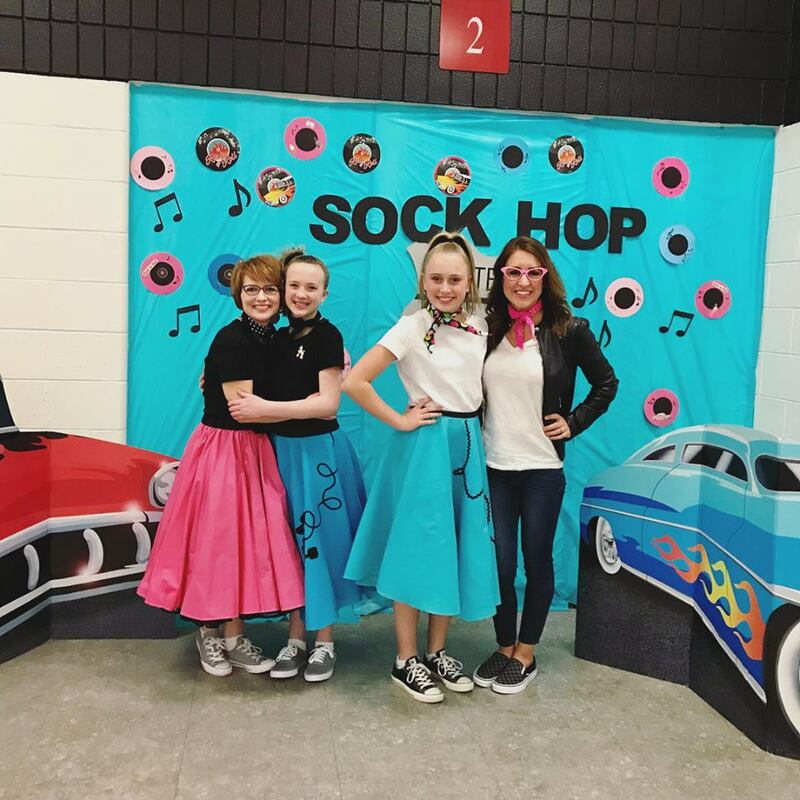 Want to see how we threw a 50's theme party-- including decorations, fun party food and entertained 150 middle school kids on a Friday night? Well keep on reading! 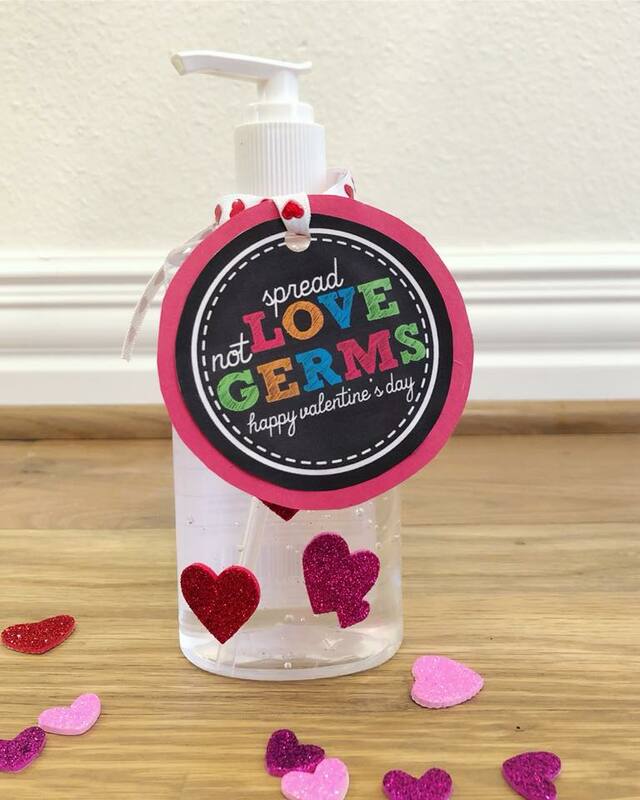 I don't know about you, but we are trying our best to keep away the flu! We have had so many friends get sick this season. It is just awful! Although we got our flu shots, we have been extra vigilant about washing hands. Which is why this was the 'sweet treat' my girls gave to their teachers last week. With Valentines over, we are ready for all the fun that Easter brings! I love the Easter season, it is filled with hope, purity and the promise of new life. There are so many cute crafts and activities that we can do as a family this time of year. 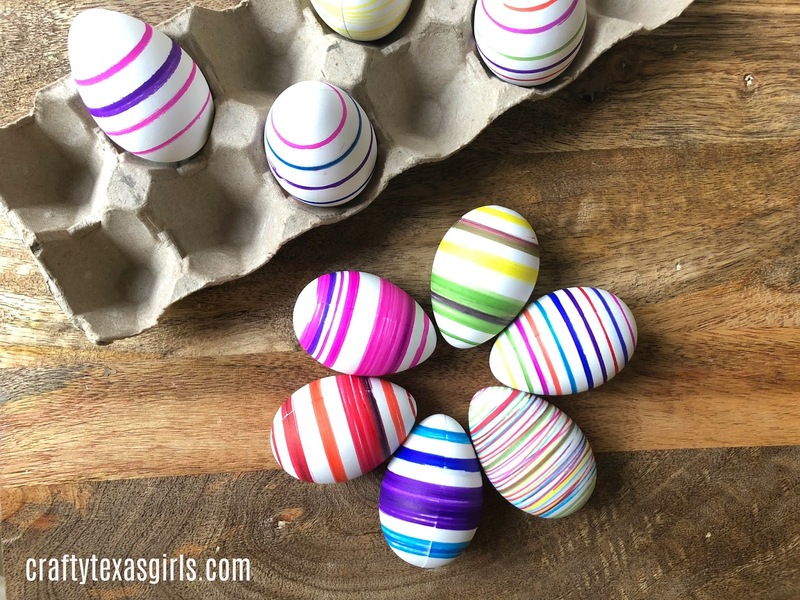 One of our favorite traditions is dying Easter eggs. It's a chance for us all to sit around the table and just enjoy being together. Which is why I was so excited when my friend shared with me a new crafty way to decorate Easter eggs! 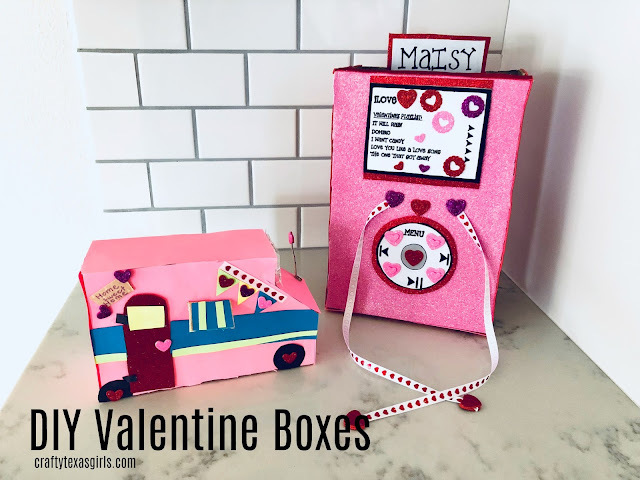 It's that time of year again-- time for for Valentine's Boxes. My oldest has gone to middle school, so no more Valentine exchanges for her. But she still played along and got crafty while my second grader worked to make the 'perfect' box for her Valentine party. We looked around on Pinterest and then heated up the old glue gun and got started!